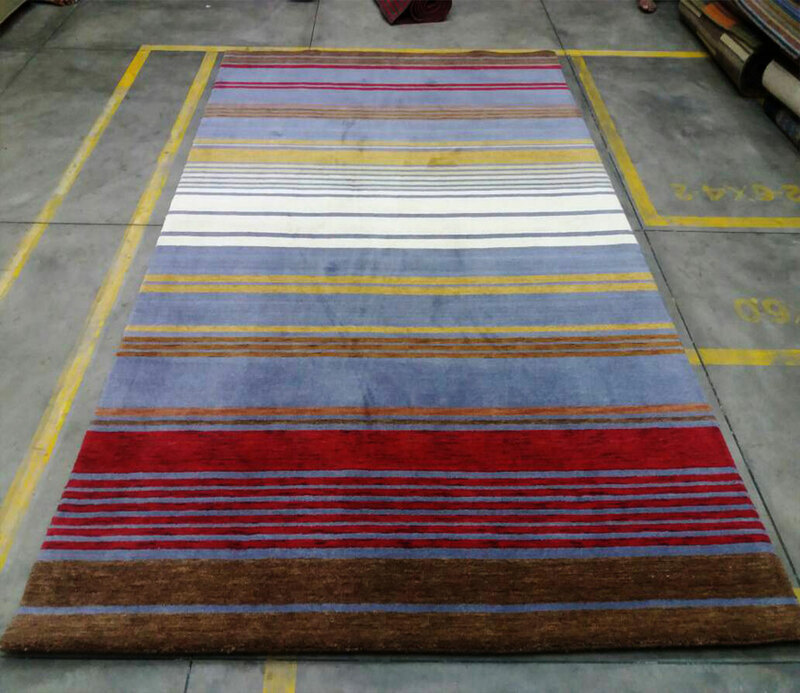 We are the specialist in Handloom carpets , we use real raw materials in the manufacturing process so to make it very attractive. We have a very high demand of handloom carpets in the market across the globe. Our weavers are very much competent and trained to make high quality handloom carpets . Our handloom carpets are best in the industry and comes in a number of patterns and designs which are very much appreciated .